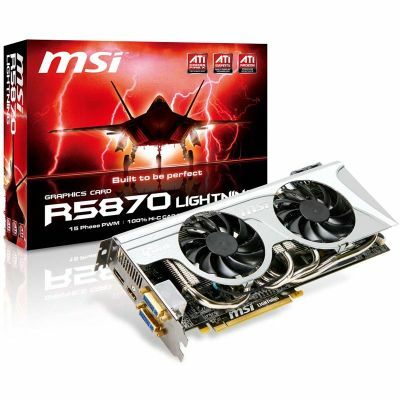 MSI has announced a new Radeon HD 5870 based card, the R5870 Lightning. A really eye-catching card, nice design! 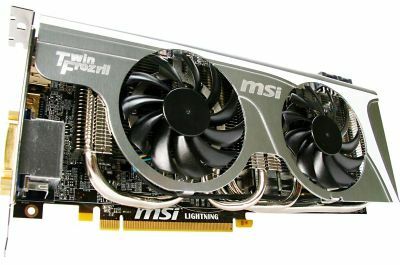 MSI’s R5870 Lightning features the Cypress GPU (1600 stream processors), a special PCB design called LPL (Lightning Power Layer), military-class components, the Twin Frozr II VGA cooler with 8mm SuperPipe technology and a 15-phase power supply. 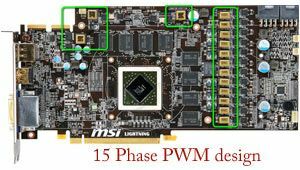 Comparing to the reference-design 7 (5+2)-phase power supply module, the 15-phase power supply provides more than twice the power required by the GPU. Like the Hawk series, the R5870 Lightning offers V-Check points to check GPU and memory voltages with a multimeter. 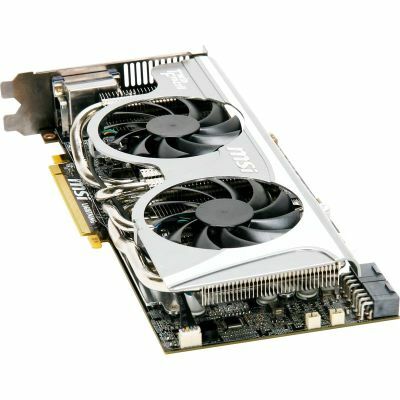 Question: can we really push this card with an extreme overclocking ? I’d like to know… I currently have a R5770 Hawk, designed for overclocking with the same components (Twin Frozr II, military-class components, …). I will do shortly an overclocking test of this card. I think that they did a very nice job making the card, It looks really nice, they really took everything into consideration, but does it stay cool and does it do everything that it says it can? What I want to see is how it stands up aginst nVidia’s new Gforce 480-GTX or will it die trying(LOL).